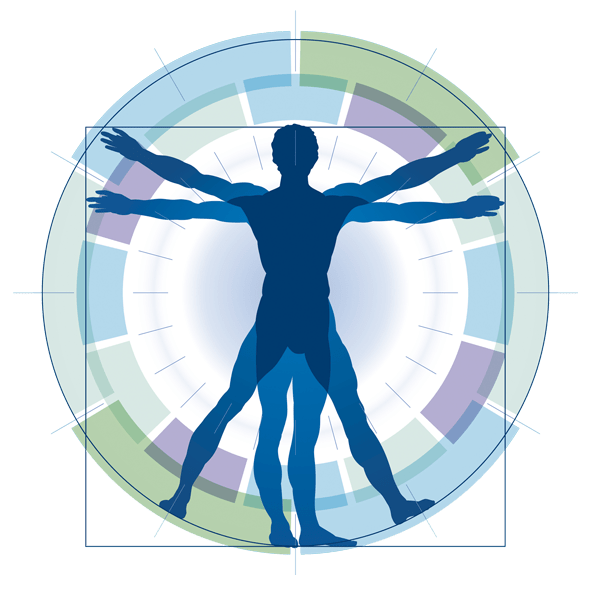 At Lane Ends Dental Practice Total Health Dentistry is our way to look at the relationship between your mouth and body to determine how to treat your overall health – we call this the "oral-systemic connection." There are very few practices that concentrate on complete health dentistry and our skilled dentists in Preston are the best at helping you focus on what’s vital for your long-term health. We believe trusting relationships nurture the promotion of optimal health. We provide our clients with an opportunity to enjoy excellent quality dental health care in a caring and secure environment. Does your Mouth reveal your Health Secrets? When you sit in the dentist’s chair, you expect the exam to uncover issues in the mouth—and the mouth only. But your teeth and tissues that are exposed when you open wide may hold clues about your risk for heart disease, cancer, arthritis, reproductive issues, and much more—sometimes long before a physician might notice other warning signs. Your mouth is a window into your overall health—and your dentist should play an integral role in diagnosing, treating, and/or preventing health problems from your head to your toes. That’s the attention to Total Health Dentistry (Whole-Body Dentistry), which represents a shift away from the traditional “mouth-only” focus on oral hygiene, fillings, and extractions. We respect your personal beliefs about your health. There is a wide range of beliefs and philosophies on general and dental health. therefore our cosmetic dentists at Lane Ends Dental Practice seeks to enable individual patients to better their health in general . We know some patients want to limit exposure to mercury fillings and therefore we stopped placing them over ten years ago. We also know that many patients want the best available techniques and technologies available, we strive for this. Please tell us if you have specific requirements and we will honour and enable your requests. Here at Lane Ends Dental Practice, we know what happens to your health when you don’t take care of your oral hygiene. We know oral health can lead to all sorts of problems such as diabetes, Alzheimer’s, heart disease, high blood pressure, cancer, and even a stroke! Our holistic dental practice in Preston can help identify areas of concern and treat the infection that starts in your mouth, stopping it from potentially spreading throughout your body. 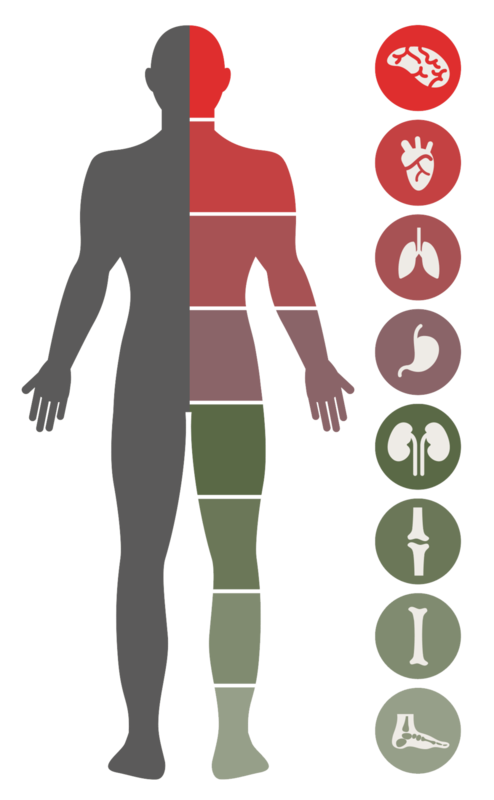 We evaluate each patient for oral cancer, oral airway sleep apnea, TMJ – headaches & migraines, and dental decay. We can also improve upon the quality of dental health among adults through our Healthy caries management and diet program, which has been linked to increasing the effectiveness of cognitive abilities, emotional behaviour, and speech problems, all while correctly aligning adult teeth. These connections between the mouth and the body highlight the importance of good oral health and dental stability in assuring better general health. Our highly-trained cosmetic dental team, Dr. Kaviani and Dr. Tehranian are here to assist you with the best non-invasive gentle treatment options and results that will not only repair your teeth and bite, but also assist in restoring you to complete dental health." 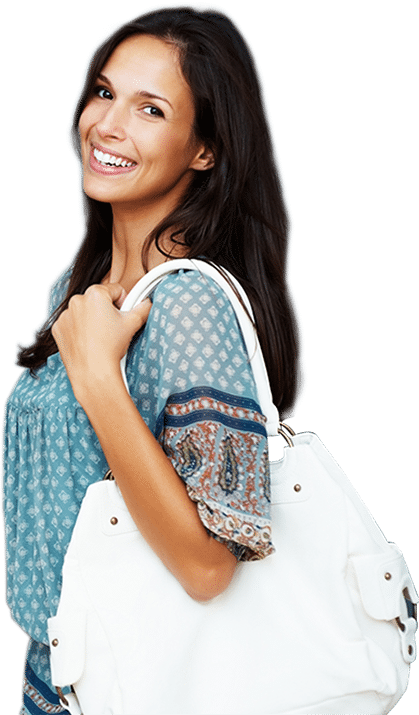 Why Total Health Dentistry ? A healthy Body starts with A Healthy mouth! A healthy, disease-free mouth is a huge factor in contributing to a healthy lifestyle and can help prevent serious health issues such as heart disease (atherosclerosis), diabetes, stroke, and other serious illnesses. Here at Lane Ends Dental Practice , we provide a comfortable, caring atmosphere for patients while using the most current dental materials and techniques. We strive to establish a personal relationship between you and our entire dental team, to make you feel as comfortable as possible at every visit. Our goal is to educate each of our patients about their dental health and tailor our dental treatment options to each individual. 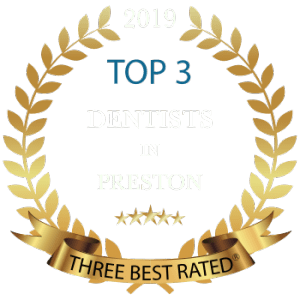 We strive to provide outstanding service and treatment to all patients seeking an experienced dentist in Preston , Lancashire, as well as the surrounding areas.